I’ve explored my fair share of mindfulness and meditation apps. 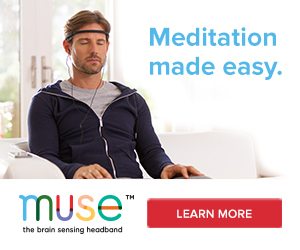 So I’m beyond thrilled when I discover one that really provides a nice variety of consistent experiences for newbie and experienced meditators alike. The calm.com app has several user friendly features. It includes a variety of scenes you can choose from including: Rain on Leaves, Mountain Lake, Sunset Beach (my favorite) and Summer Meadow. The soothing scene is accompanied by nature sounds matching the scene. The free version includes a “7 days of Calm” program and a Calm guided meditation. For a small fee to upgrade, you can choose from specific topics of guided meditations including: Calm, Confidence, Creativity, Energy Compassion, Focus, Motivation, and Positivity to name just a few. Once you’ve chosen the topic and scene, you then can choose the timeframe that works best for you – starting with 5 minutes and building your way up. If you are looking for a great tool to get started in creating a meditation + mindfulness practice or looking to enhance your current practice, I encourage you to check it out. Keep me posted and let me know if you have a favorite app by leaving a comment below.